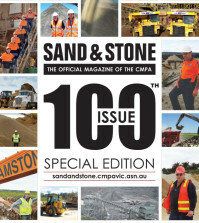 Article written by WAYNE KEENE, on behalf of CJD Equipment Pty Ltd reporting on the development of Burdett Sands. Burdett’s has been infamously operating throughout the Melbourne Metropolitan area, regional Victoria and into New South Wales for the past 40 years. Originating from humble beginnings in the 1970’s, the group has categorically grown in leaps and bounds. We were fortunate to meet with Managing Director Andrew Burdett onsite at their quarry located in Langwarrin a semi-rural suburb on the urban fringe of Melbourne, Victoria, Australia. 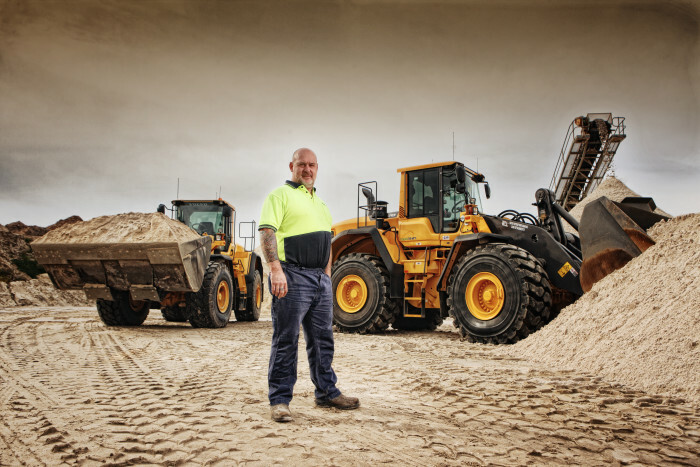 Andrew has been in the earthmoving industry and around machinery for as long as he can remember. Both his mother and father were in the game. In the late 1960s, Andrew’s father discovered an ideal location, purchased a block of land and started his own sandpit. Starting out with one truck the business consistently grew until eventually, they had a fleet of eight trucks and an old International Dresser dozer. In 1992 his father relocated to North Queensland, leaving Andrew and his mother Pearl in control of the business. With an energetic fire and passion, they dug deep determined to succeed. 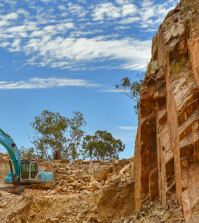 They expanded into a new sandpit on a royalty basis allowing them to supply material and continue to grow until they were in the position to buy a quarry. 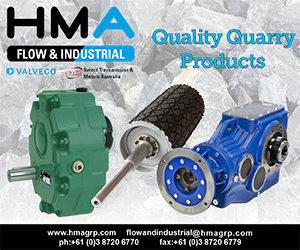 Over time they have continued to keep the business flourishing consistently and they are now successfully operating their fourth Work Authority. are the primary supplier to all the golf courses in the area. The recapping of the fairways and greens generates a remarkable 50,000 tonnes of sand from Burdetts. 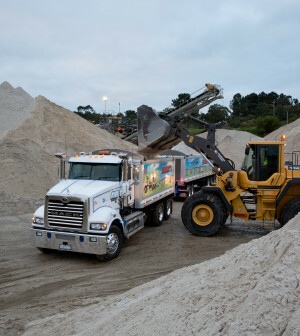 Sand is certainly their speciality and their quarries are renowned for having the best quality available giving them a leading edge when quoting for work. They supply drainage and A2 filter sand for roads used primarily by civil contractors. Additionally, they supply football fields, brick sand, soil blends, packing sand for concreters and specialty grades. 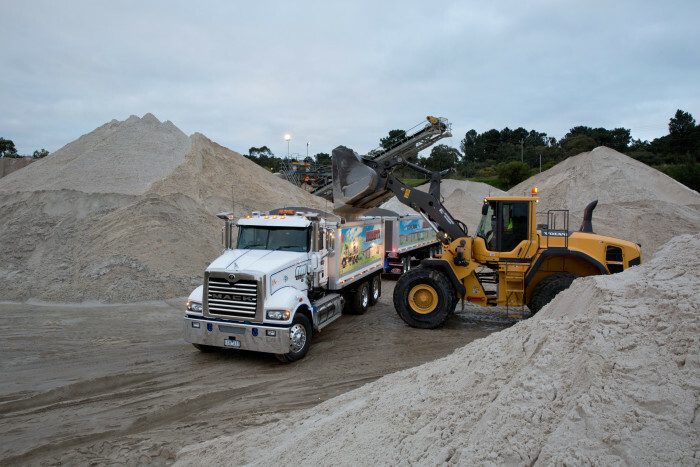 Burdett’s have supplied over 200,000 tonne of sand to the Port Phillip beach replenishments over the last 15 years. There is another beach in Geelong, which will require over 12,500 tonnes of sand. wheel loaders, a dozer, a grader and half a dozen screens. The growth is constant with further trucks on the horizon for this month. It is clear that their success has been a result of countless hours of hard work and determination. The incredibly humble Andrew also attributes their success over the last twenty years to the growth corridor situated in Melbourne’s south-east. This forced them into an expand or expire situation buying further trucks to alleviate pressure only to find themselves back in the same position two months later. To this day their biggest problem is keeping up with demand. What a fantastic problem to have! daughter who joins them in the office regularly continuing the family tradition. Andrew has four daughters and his other girls Laura and Grace are successful in their own right. You can see his face filled with pride when talking about all his daughters. of time behind the wheel. Without question, the Volvo wheel loaders are the best on the market so understandably 90% of Andrew’s fleet is Volvo. They purchased their first Volvo seven years ago that lasted years without missing a beat. In addition to superior strength and reliability, they are more economical on fuel than any other wheel loader on the market. It is important to do the math, as a couple of litres, an hour is a significant amount over a day, a week and finally a year when you truly work out the savings. When comparing fuel usage to other machines they calculated a saving of approximately $60-70,000 a year. The Volvo’s also have an automatic re-greasing system preventing the wearing of pins and bushes. As a result other than preventative maintenance all that is required is replacing the occasional cutting-edge and tyres. 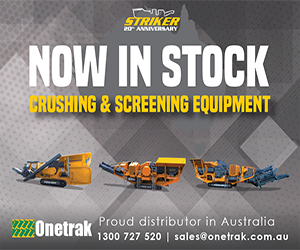 Another huge strength with Volvo is the Australian dealership CJD Equipment. Their backup service is fantastic and is equally as important as having the best machines. CJD Equipment can see the value in growing your business as it means the purchase of more machines. Backup service is crucial as one wheel loader can hold up 30 trucks. If one is down then you are in serious trouble, as you don’t have a spare wheel loader on the shelf that you can use. 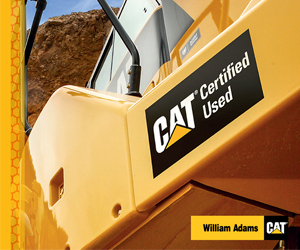 CJD Equipment also conducts all of the maintenance ensuring a quality job and that genuine parts are used. Unable to afford downtime every machine is kept in impeccable condition, hosed off each night and meticulously maintained. There is an old excavator in the fleet with a clocked 20,000 hours and looking at it you would think it is brand-new. With a substantial fleet, it requires great staff to keep it operating smoothly every day. Currently, the team consists of 120 staff including 20 operators, drivers, yard hands, café waiters and even giftware staff who are based at the landscape supply depot at the head office. At the age of 74 Pearl is now semi-retired however still holds a strong interest in the success of the business, remaining Andrews business partner and popping her head in occasionally to oversee the operations. Each quarry they own serves a different purpose. 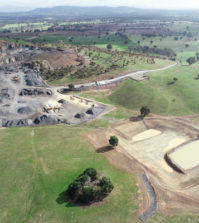 The Hallstone Quarry is a coarse sand deposit, Langwarrin is a fine to medium sand and the new site at Lang Lang is a fine to medium sand. Not all sands are the same and they excavate to suit various requirements and colours. The orange coloured sand in the Hallstone quarry is used for pathways. The whiter coloured sand is washed, dried and used by other applications. Having specific types of sand means that a vast amount of their work is via specialised landscape architects. In the early days, they spent a lot of time showing the architects the products and assisted writing specifications to grade each product fit for purpose. As a result, there is now a chart that specifies different grades of sand and stipulated sand that can be substituted for specific sand available in another state. 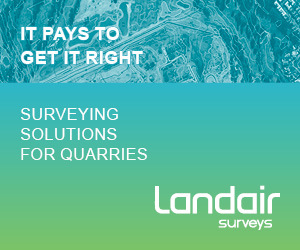 Tenders will often specify a certain type of sand for an application and this will be listed as to which quarry or supplier has that sand available. Recently, the group has expanded its concrete plant with a complement of nine Agis specialising in exposed aggregate concrete. The extractive operations have continued to increase with the development of additional soil products. 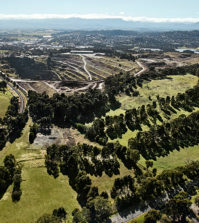 A large volume of tonnes per year of various sand and soil products have been extracted and supplied to assist with the formation and maintenance of sporting ovals, bowling greens, racetracks, golf courses and construction sites over a wide area of Victoria. 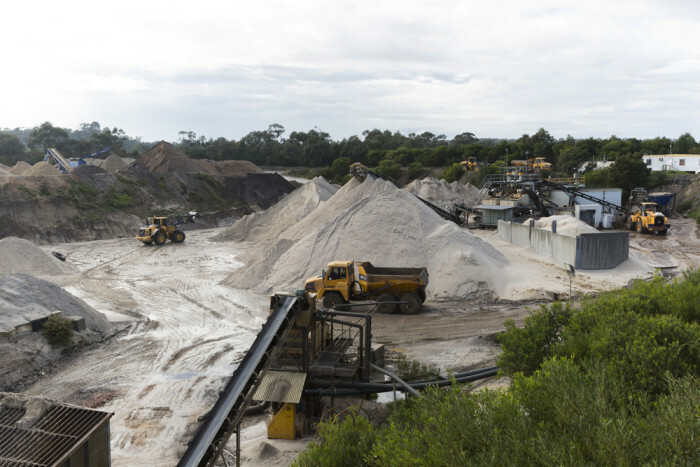 Products processed through the Burdetts quarries are keenly sought by local councils, sporting bodies and builders. 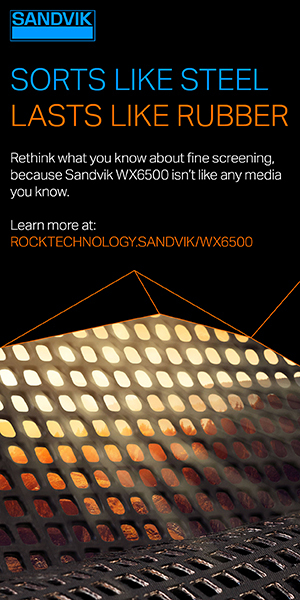 As a result, the company continues to upgrade their machinery to keep up with the latest innovations in technology. limit their impact on the planet. They endeavour to maintain an eco-friendly operation reducing their footprint wherever possible. machine is never taken lightly and sometimes a machine might look good on paper, however, is terrible to drive or it may have an uncomfortable seat which you can never know from reading a brochure. 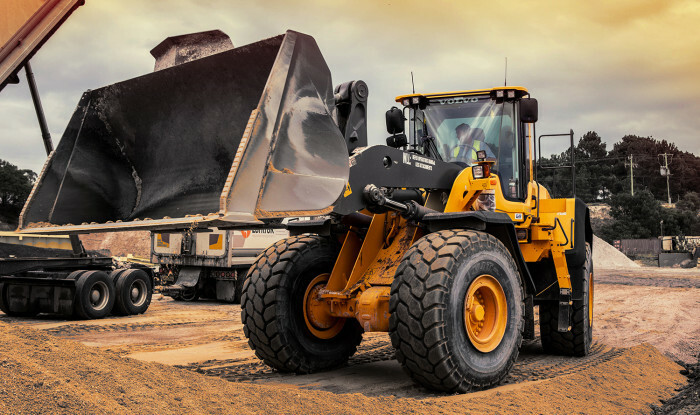 If you don’t know how to drive a wheel loader, you can quickly lose touch with the core fundamentals of what your business is about and with your staff. Sand demand is only ever increasing. The wholesale yard alone has 300,000 tonnes of material go through it each year. This is forecasted to grow with the surrounding new housing estates. Despite the demand, it certainly isn’t easy starting up a new site due to the government bureaucracy. It has taken approximately four and a half years and $600,000 to reach the licensing stage. product and life left in them for many years to come. For the Burdett Group, the future is looking very bright and Andrew certainly can’t see himself retiring anytime soon. There is limited downtime for Andrew however he tries to save up his hours to go on family holidays. When he has the opportunity he will watch the footy game on a Saturday afternoon supporting his local team the Richmond Tigers. Burdett Sands was a founding member of the CMPA back in 2000 and Andrew has since been an active supporter of the CMPA. He has been on the Policy & Special Issues Committee of the CMPA since 2000 which provides direction for development of resources including submissions and new publications to assist members and since 2013 has been a member of the CMPA Management Committee. We couldn’t be more thankful to Andrew as well as all of the other staff that gave us their time showing us around the quarry sites and their impressive army of Volvo wheel loaders. If you are in the Langwarrin region be sure to drop into the Burdett Landscape supplies for some of the best coffee and scones in Victoria.